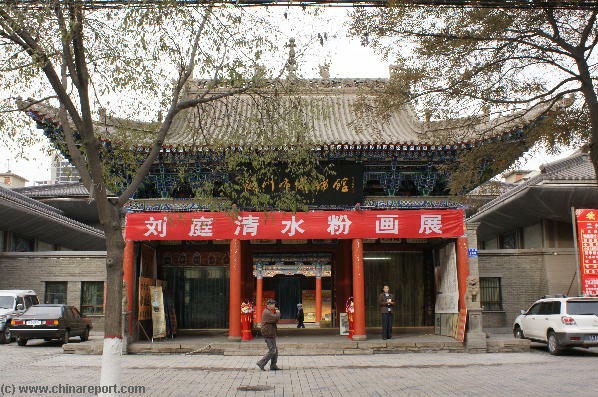 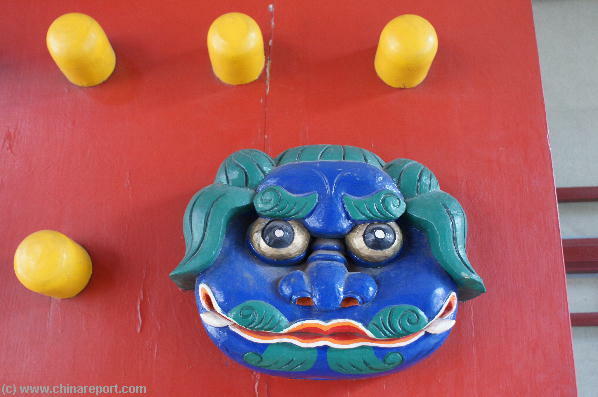 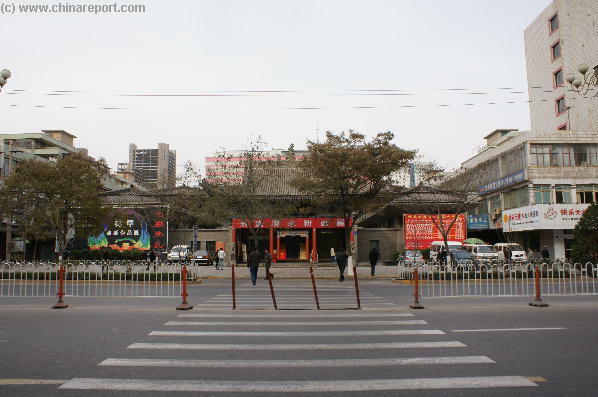 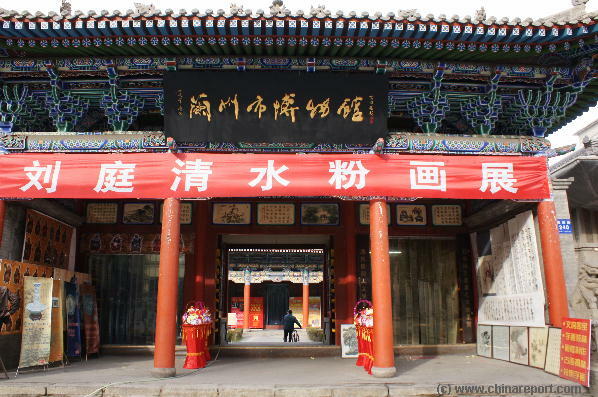 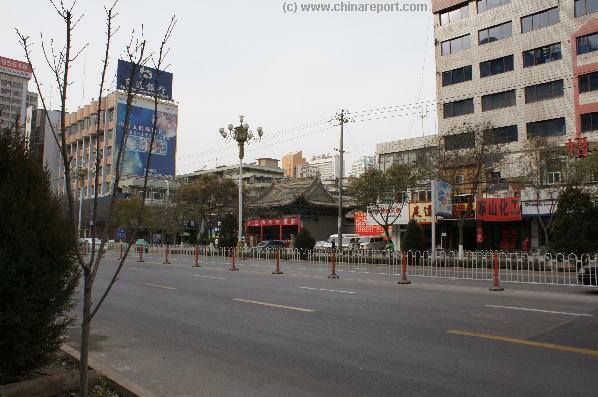 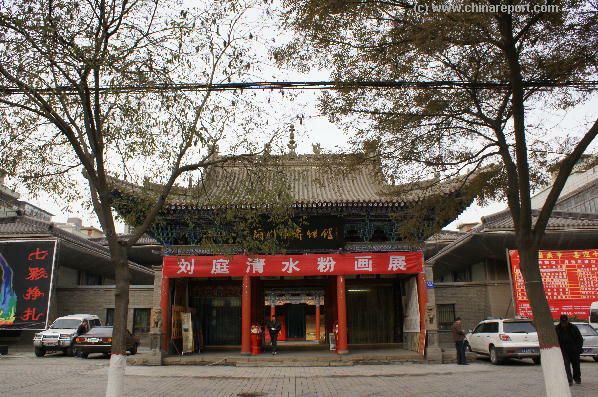 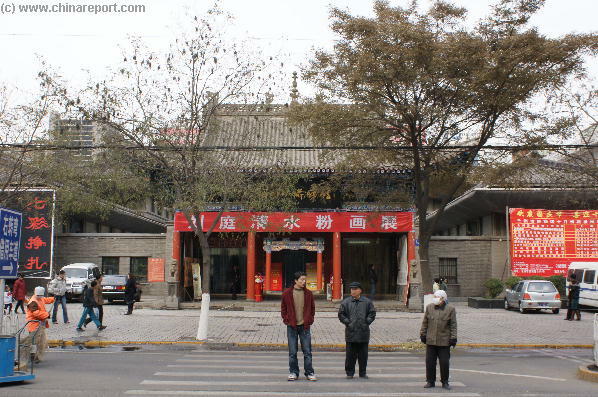 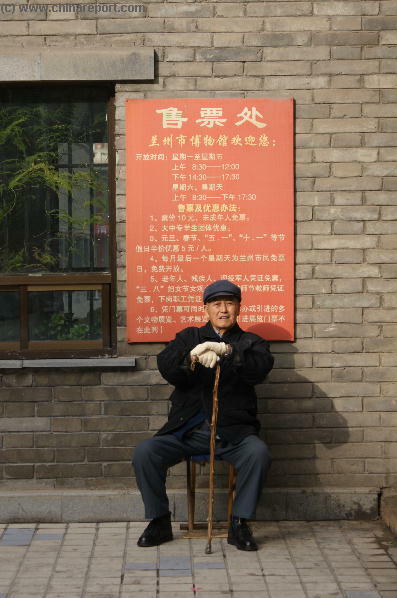 Welcome to China Report's Digital Introduction to the 'Hidden' Dagoba Temple on Qingyang Road just west of Dongfanghong (Main) Plaza in Lanzhou, the Capital of Gansu Province. 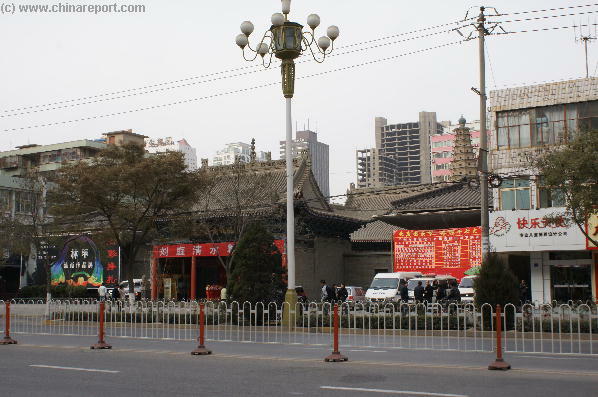 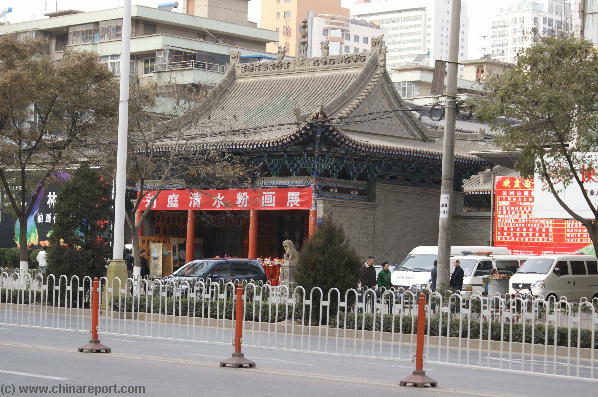 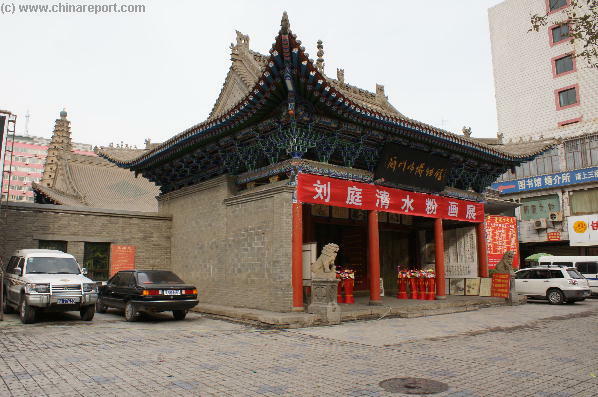 It is locally known as the Lanzhou Shi Museum and houses a charming stone stupa in its central courtyard. 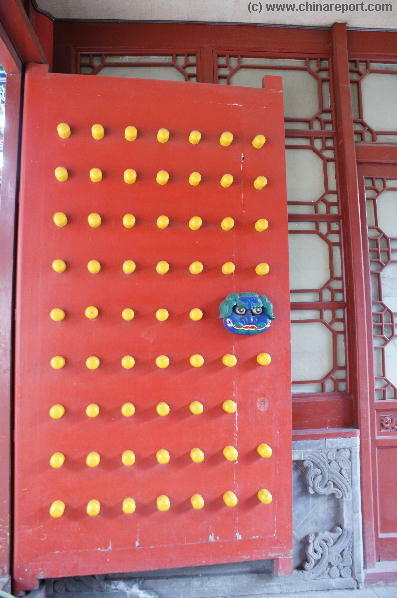 Coordinates: 36.062942 North ,103.813977 East.